Soccer's international governing body, FIFA, is investigating reported racial abuse by soccer fans in Russia. 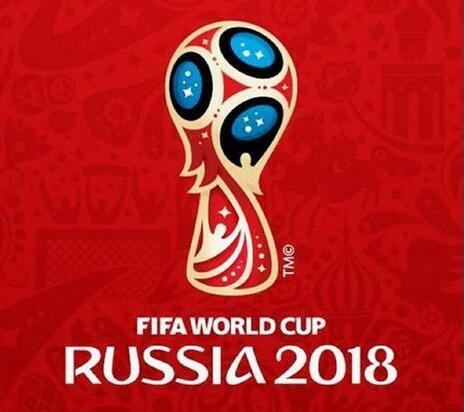 The top international soccer competition, the World Cup, is to take place in Russia in less than three months. The reported abuse took place Tuesday during a match in St. Petersburg between the French and Russian national teams. During the game, people in the crowd reportedly yelled a racist term repeatedly at black players from France. The yelling was captured by television cameras. It reportedly can be heard clearly after Paul Pogba scored France's second goal. France won the match three to one. FIFA said on Wednesday that it was collecting evidence and would contact the anti-discrimination organization Fare Network. The group helps FIFA investigate reports of racism. A FIFA statement said the group is collecting evidence connected to the incident. FIFA said it could not comment further until it had considered all the evidence. French Sports Minister Laura Flessel commented on Twitter. "Racism has no place on the soccer field," she wrote. "We should act together at a European and international level in order to stop this intolerable behavior." Fare Network said the incident in St. Petersburg shows the weaknesses in Russia's preparations for the World Cup. Piara Powar is head of Fare Network. He said it will be a bad sign for the World Cup if officials do not have a plan by the end of this month to deal with racist fan behavior. He said, "So close to the World Cup, questions are being asked...to why it wasn't dealt with as it occurred during play." This latest incident of reported racism is the third this season at St. Petersburg Stadium, which is to hold a World Cup semifinal match. The other two cases involve the city's local team, Zenit. The United European Football Association begins to hear one of those cases May 31. The World Cup is to start two weeks later. Team cooperation is an essential part in robot soccer competition. Roger Federer acknowledges the crowd after defeating Tommy Haas in their semifinal match at Wimbledon on Friday. 5.He said it will be a bad sign for the World Cup if officials do not have a plan by the end of this month to deal with racist fan behavior. 6. "We should act together at a European and international level in order to stop this intolerable behavior."